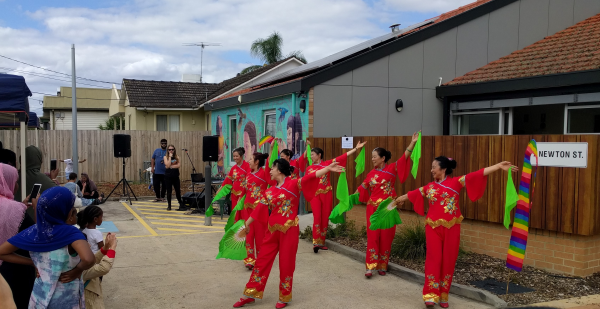 PRACE staff attended the annual East Preston Community Centre Open Day on Saturday, April 6th. 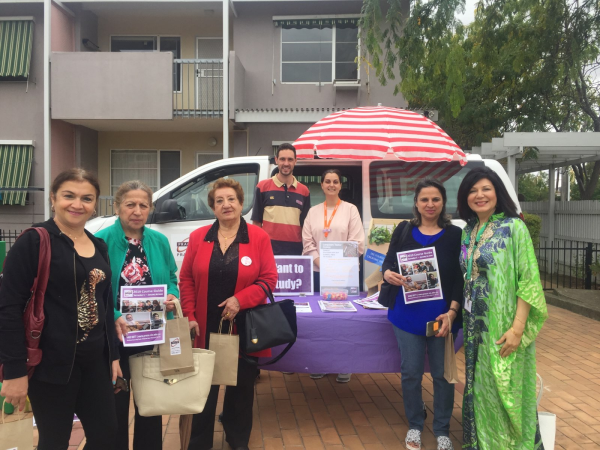 The PRACE ‘Reconnect Bus’ has attended this event for the past couple of years. It is a great way to meet with the local community and showcase the programs and opportunities we have to offer in the local area. 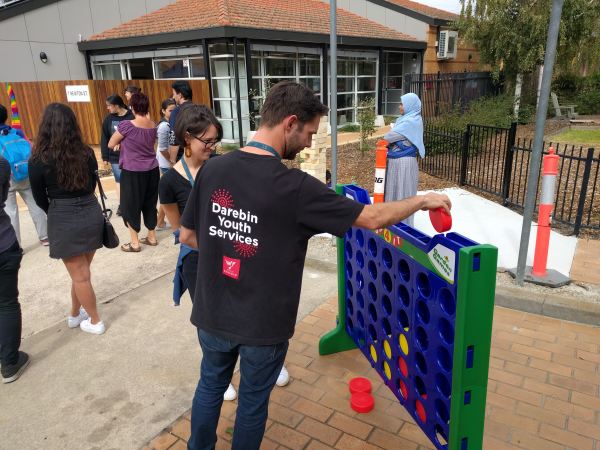 The event brings together local services such as Your Community Health and Darebin Community Legal Centre, as well as Council and other services that are based at the community centre throughout the year. 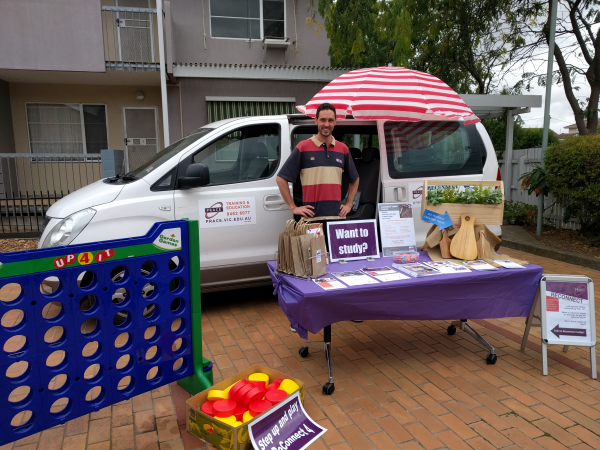 The animal farm, smoothie bikes and performances were a big hit, as was PRACE’s ‘Re-Connect 4’ game!